Lucy graduated from Royal Veterinary College in 2010 with a Bachelor in Veterinary Medicine – B VetMed. Her first few years of being a veterinary surgeon were spent working nights for an emergency/out of hours provider. After this she migrated to Australia where she transitioned back into daytime practice while enjoying all of the weird and wonderful offerings from ‘down under’. 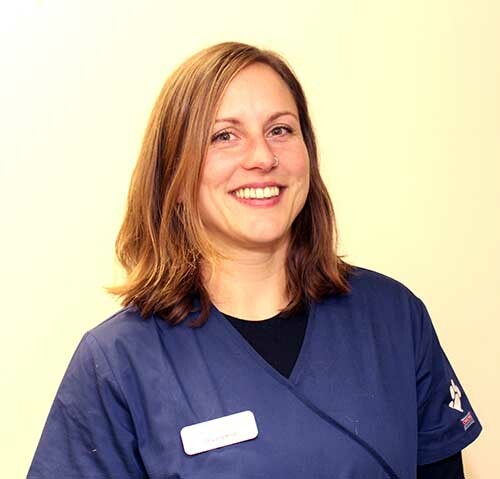 In 2019 she moved back to the UK to join the team at Quantock Veterinary Hospital. Lucy particularly enjoys caring for elderly animals and helping them to stay happy and comfortable in their old age.